Ever heard the saying, “Everything old is new again?” Finding antiques is a hobby for many individuals who love the challenge of finding unique treasures and often restoring them to their former glory (particularly furniture). In Durham, North Carolina we have plenty of antique shops. 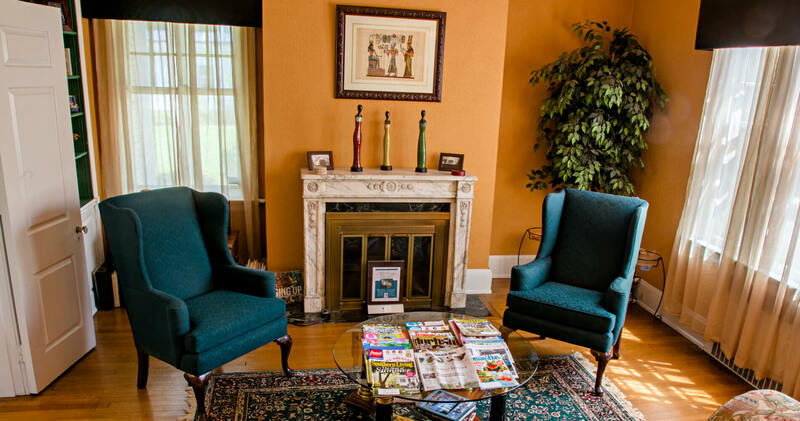 We invite guests to stay with us at Morehead Manor Bed and Breakfast, located right here in the Bull City. A special thank you to the Durham Convention and Visitors Bureau for allowing us to show their photographs. Relax and kick back at Morehead Manor Bed and Breakfast and let us make your taste buds come alive with a fresh gourmet, home-cooked breakfast each morning. With luxury amenities and all of the resources and attractions Durham has to offer (click on the links below), people absolutely love staying with us. This entry was posted in Uncategorized and tagged antiques, breakfast, Bull City, clock, clothing, collectibles, furniture, gifts, jewelry, Morehead Manor Bed & Breakfast, Oriental rug, shopping, treasures, vintage by admin. Bookmark the permalink.